Memorial Day kicks off America's vacation season, yet our rush to get away can overshadow the true meaning of the holiday. It doesn't have to. Arthur Tauck is chairman of the high-end tour and cruise company Tauck. 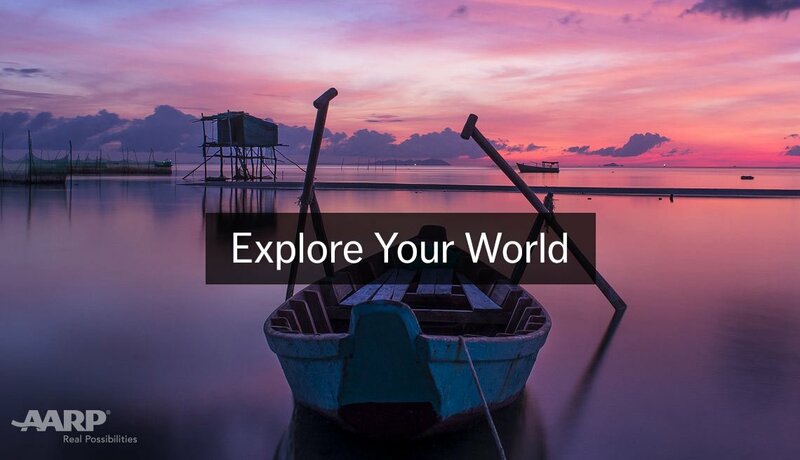 An Air Force veteran and 60-year veteran of the global travel industry, he assembled a list of 10 places around the world where you can enjoy a great vacation and still reflect on Memorial Day's true meaning. 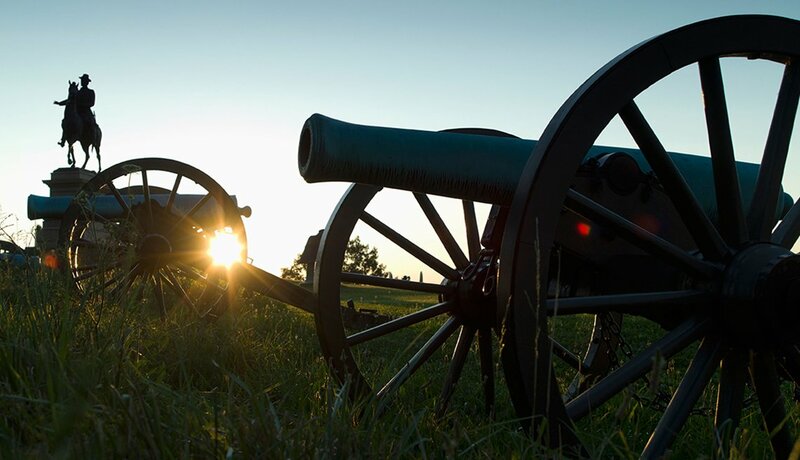 The “high tide” of the Confederacy and the turning point in the Civil War, Gettysburg is considered the bloodiest battle in our country’s history. During three days of fighting in July 1863, more than 50,000 Americans became casualties. The visitors center in Gettysburg, Pa., is the place to start your tour. You can then wander through the facility’s museum, where exhibits chronicle the Civil War from its causes to its conclusion. Afterwards, enjoy a tour of the battlefield and the Soldier’s National Cemetery. The Japanese attack on Pearl Harbor on Dec. 7, 1941, sunk a dozen American ships, including the battleship USS Arizona — and launched the U.S. into World War II. 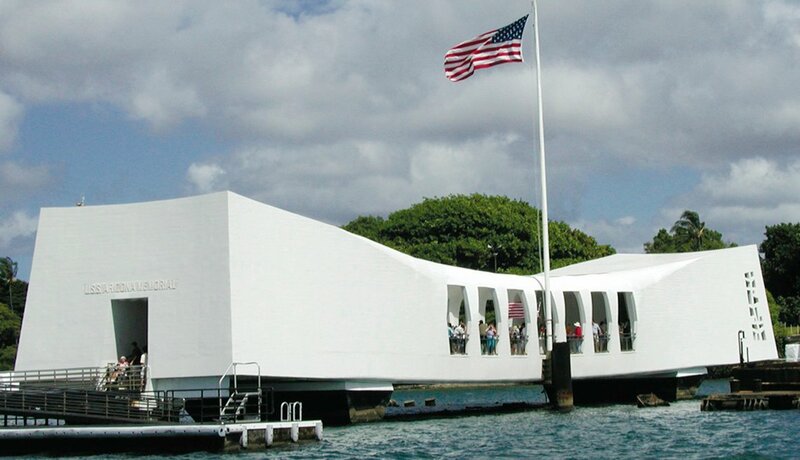 Today the gleaming white USS Arizona National Memorial in Honolulu sits atop the battleship’s remains, which now serve as the final resting place for many of the 1,177 crew members who lost their lives that day. The visitors center offers a 2.5-hour program that includes an audio tour and a boat ride to the memorial. The D-Day invasion by Allied forces that began at Normandy, France, on June 6, 1944, involved 8,000 airplanes, 4,000 landing craft, 300 combat ships and, ultimately, almost 3 million troops. Portrayed convincingly in the film Saving Private Ryan, Operation Overlord (as it was officially known) remains the largest seaborne invasion in history. 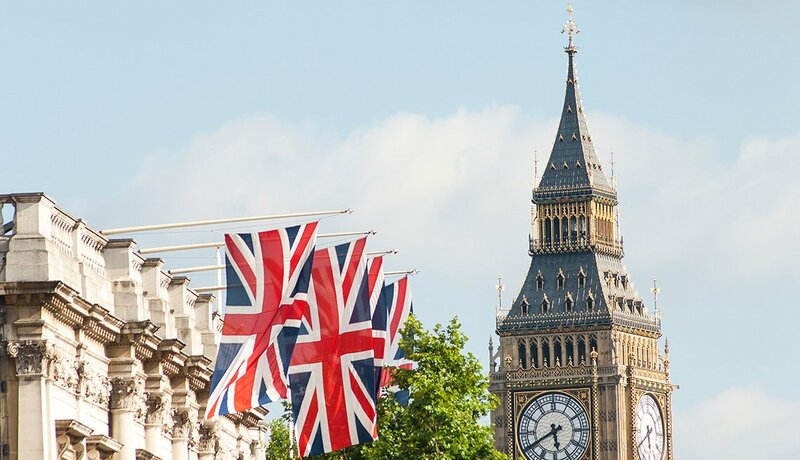 It also marked “the beginning of the end” of the war against Hitler’s Germany. Today, the area is home to several museums, including the Caen Memorial Museum and the Normandy American Cemetery. 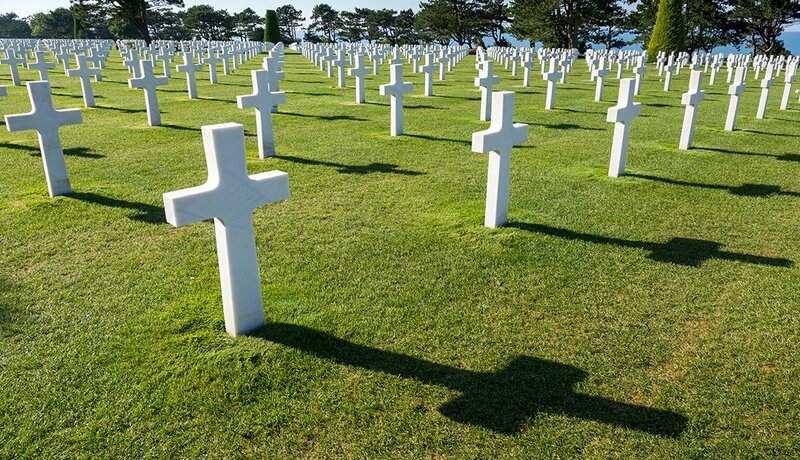 Over 9,000 American soldiers are buried at the cemetery, including many of the roughly 3,000 killed at “Bloody Omaha”. 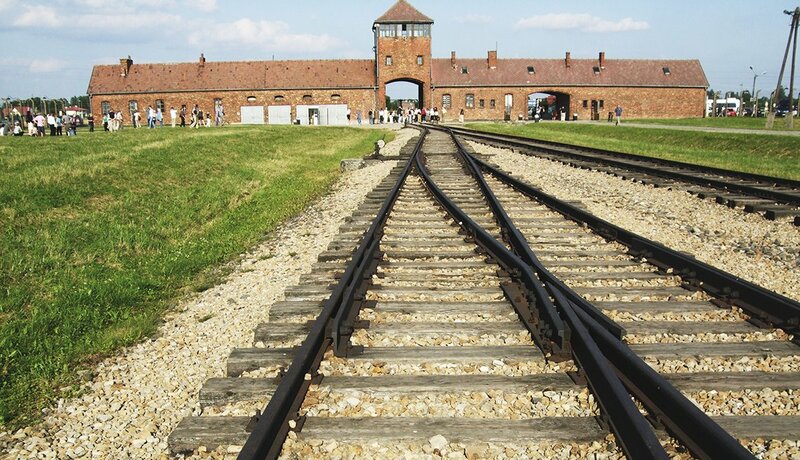 Auschwitz offers somber testimony to the brutality of Hitler’s regime, serving as an eloquent reminder of why America and our Allies had to make the great sacrifices required to defeat Nazi Germany. Between 1940 and 1945, more than 1 million people died in the Auschwitz complex of camps. The grounds and many of the buildings at both the Auschwitz and Birkenau camps in Poland are open to visitors. 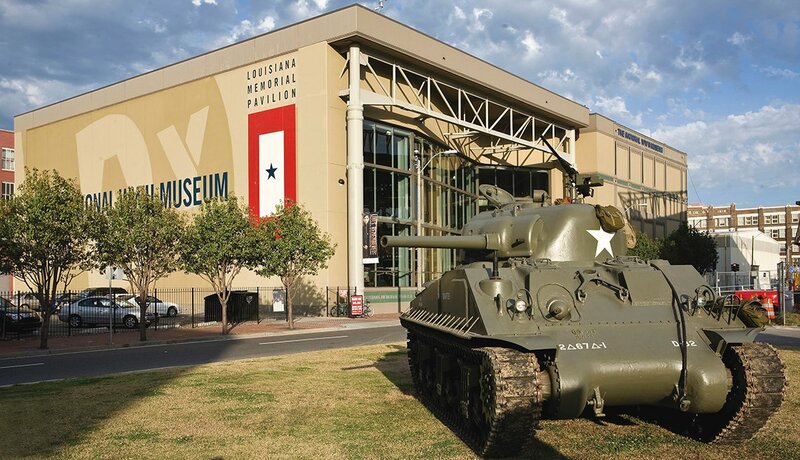 Designated by Congress as America’s official museum of World War II, the National WWII Museum in New Orleans combines interactive displays, video and music, individual stories and authentic artifacts to bring the conflict to life. The massive facility spans six acres and encompasses multiple themed buildings. If you visit this area, leave yourself at least three hours to tour the museum’s many exhibits, including soldiers’ personal items, a Douglas C-47 aircraft and a reproduction of one of the locally-built Higgins landing craft that made the D-Day invasion possible. One of the toughest battles of the Vietnam War took place in the important city of Hué, when American and South Vietnamese soldiers fought for three weeks to recapture the city after it fell in the 1968 Tet Offensive. 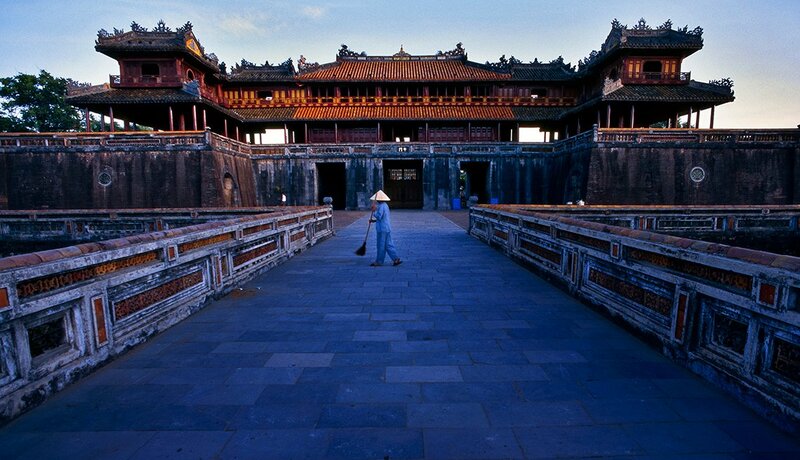 Vietnam's rainy season begins in May, so you may decide to visit Hué in the cooler, drier season from late September through April. 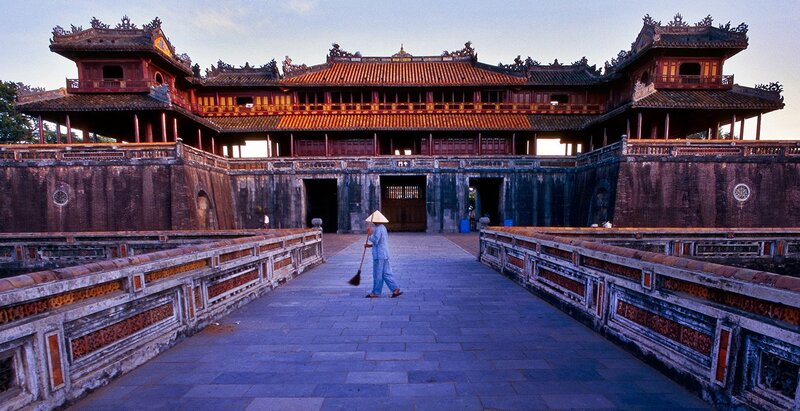 While there, visit the Citadel, a key stronghold of Viet Cong and North Vietnamese forces during the battle. Combined, more than 500,000 U.S. soldiers died in World War II, Korea and Vietnam, and three moving sites — the National World War II Memorial (above), the Korean War Veterans Memorial and the Vietnam Veterans Memorial — on the National Mall in Washington, D.C. offer the chance to honor and remember the horrible tally of the conflicts. 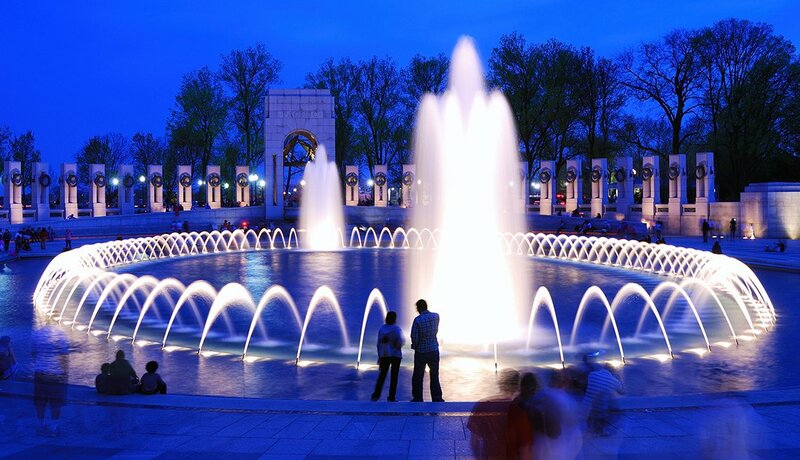 Besides the memorials, DC's attractions expand to the National Mall, Lincoln Memorial, the Washington Monument, the United States Capitol, the White House and the various museums of the Smithsonian. 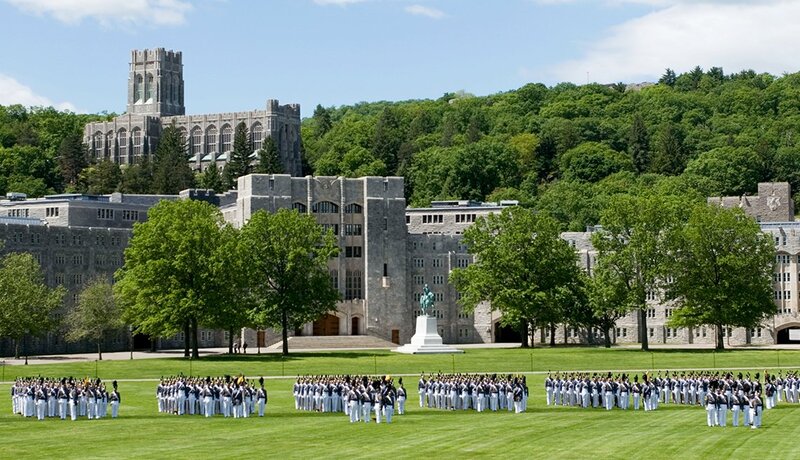 The United States Military Academy in West Point, N.Y., speaks to our nation’s past and present. West Point graduates have served in every American war since the War of 1812, and the young men and women who were inspired to attend West Point by the events of 9/11 have since graduated and served America honorably. West Point is 55 miles from Manhattan, making it an easy day trip if you’re staying in New York City. 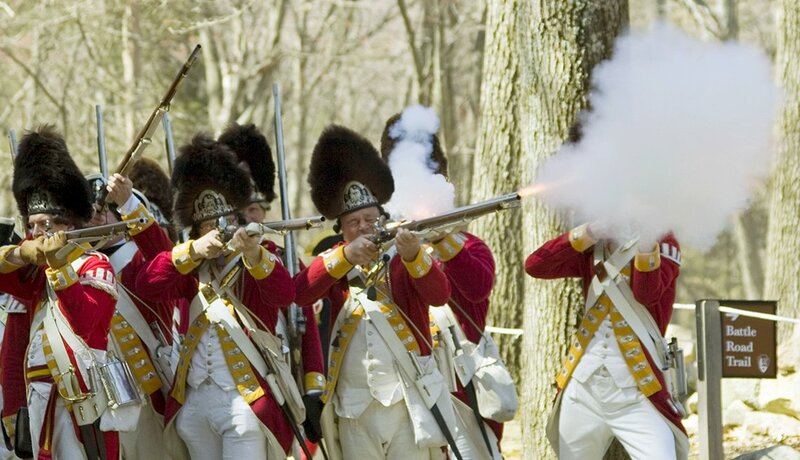 Lexington and Concord, Mass., are known as the birthplace of the American Revolution. Here, events occurred that were immortalized in “Paul Revere’s Ride,” and citizen-soldiersfirst gave their lives for their country on April 19, 1775. People visiting today can see the quaint Lexington Green, where British redcoats first fired on American minutemen, then visit the North Bridge and the five-mile Battle Road Trail, where the minutemen exacted their revenge. Perhaps no other place offers such eloquent testimony to the sacrifices of American soldiers as Arlington National Cemetery in Virginia. Located on Robert E. Lee’s former plantation, Arlington was first used as a Union Army burial site during the Civil War in retaliation for Lee’s decision to side with the southern cause. Today, over 400,000 people are buried at Arlington. 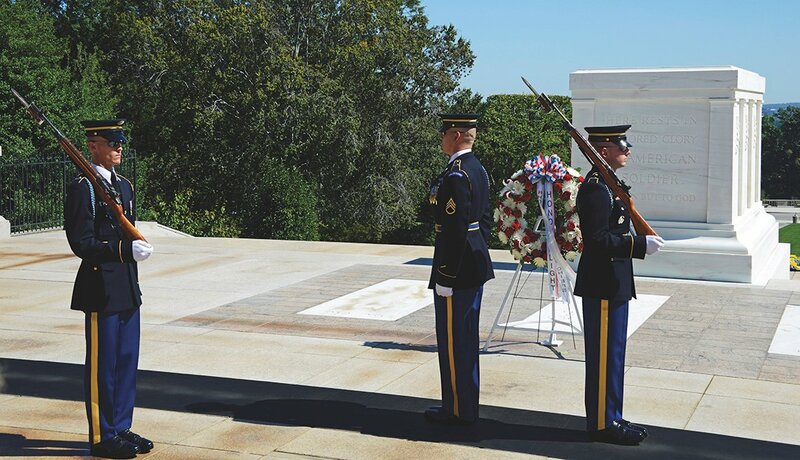 While visiting, you can witness the moving “changing of the guard” ceremony at the Tomb of the Unknown Soldier, then wander respectfully along the cemetery’s paved roadways and visit President John F. Kennedy’s grave site with its eternal flame.